When you first get a look at this trendy new dessert from Japan, you might not believe your eyes. It looks as if there is a giant drop of water on your plate that is bigger than anything that is possible naturally. It’s not actually water, but a new form of Japanese mochi called raindrop cake, which is completely clear. This unique dessert is made using fresh spring water and agar, which is a vegan alternative to gelatin made from seaweed. 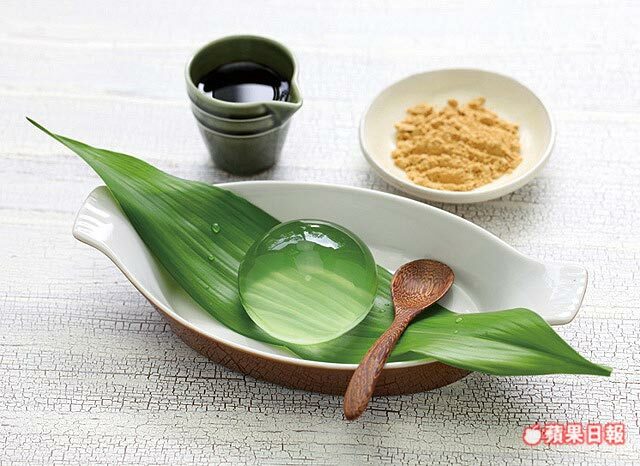 Raindrop cakes don’t have a strong flavor, so they are usually served with roasted soybean flour, molasses syrup, or fruit. We had a candlelit dinner at a trendy restaurant nearby.